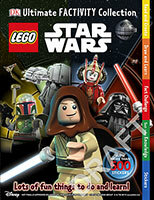 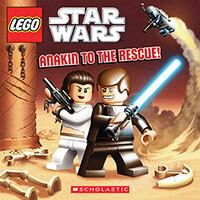 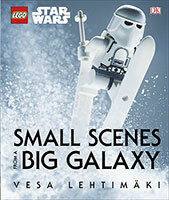 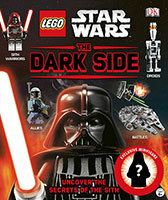 & TM 2018 Lucasfilm Ltd.Be the hero of this book and choose where to go in the LEGO Star Wars galaxy. 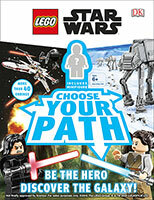 Choose how to battle, who to team up with, which side of the Force to join and much, much more! 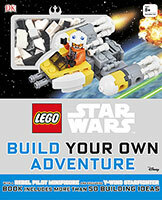 LEGO Star Wars: R2D2 to the Rescue!